The new nozzle contour concept TICTOP is introduced and its experimental validation is presented. The TICTOP nozzle features a comparable performance like TOP nozzles, whereas reattached flow conditions during transient start-up and shutdown operation are avoided. 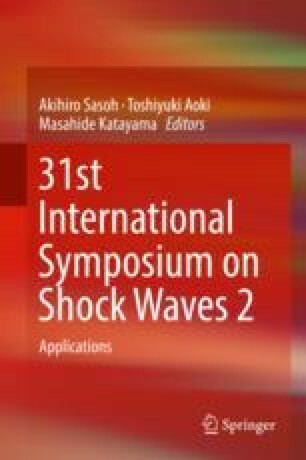 A hypothesis on the formation of the cap-shock pattern in TOP nozzles is presented. The authors would like to thank Ying Luo, University of Sydney, for supporting the test data evaluation.